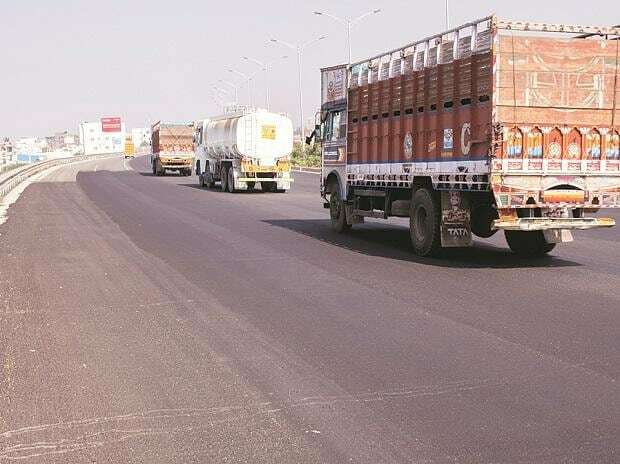 The Madras High Court has quashed acquisition proceedings for the ruling AIADMK's Rs 10,000 crore Chennai-Salem eight-lane expressway project that landed in a controversy after a section of farmers, political parties and NGOs opposed the plan. The project requires a grand total of 2,791 hectares to be acquired, which includes agricultural land, community land, and residential plots. According to the pre-feasibility report submitted to the Union Ministry of Environment, Forests and Climate Change, the residents would be 'adequately compensated' according to the Land Acquisition, Rehabilitation, and Resettlement Act, 2013.